You are here: Home / Nysus Solutions Blog/ Guide My Work Is Live! By now, you may have heard about the newest addition to the Nysus Solutions product line...Guide My Work! And we are excited to announce that it's live and ready to go! So what are you waiting for? Sign up today and start your 15-day free trial! But What Is Guide My Work? Guide My Work (GMW) is a web-based Manufacturing Execution System that requires very simple integration. No servers, no complex configuration, no long lead times. 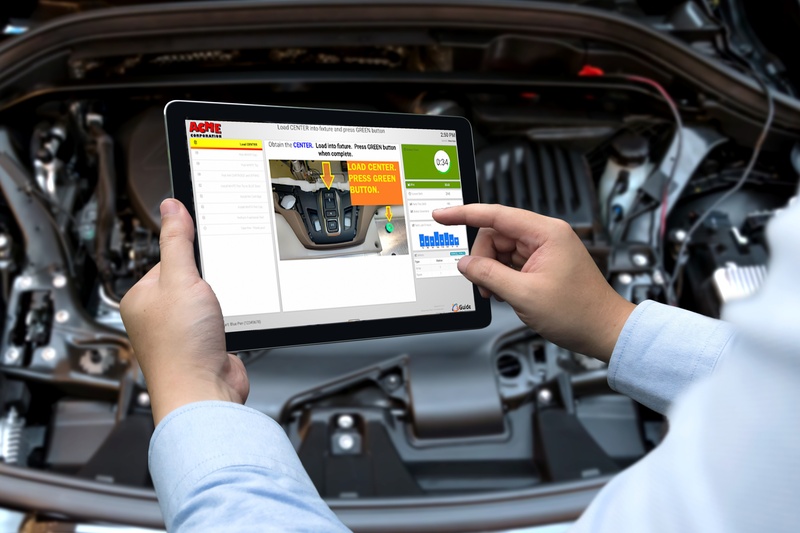 This subscription-based system allows you to introduce cutting edge technology to your manufacturing operations quickly and easily. All This...With Low Installation Cost & Requirements! 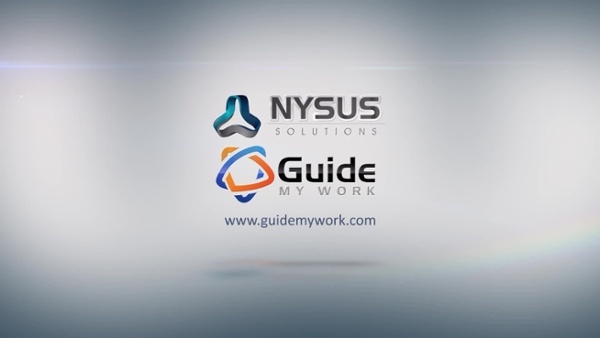 Visit www.nysus.com/GuideMyWork to learn more, download our GMW brochure and sign up for product news and releases. But we think seeing is believing! 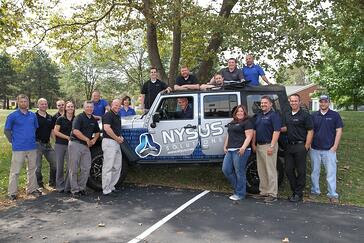 Contact us for an online demo of Guide My Work and let the Nysus Sales Team show you this revolutionary new product in action, right from the comfort of your office.